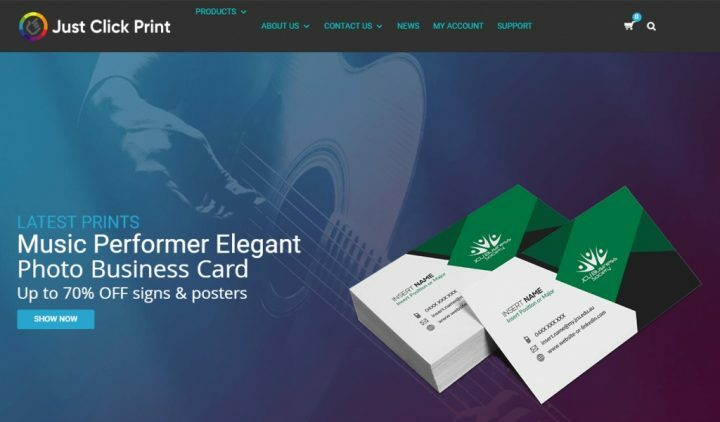 What does Michael talk about WordPress Printshop theme package?
" We previously used Prestashop. Don't get me wrong it's a powerful CRM if you sell products such as clothing or watches. Our products are not that easy to create as there are many variables that impact pricing in the printing industry. That's why we chose the template from the Netbase Team! Everything can be tweaked and is extremely well documented! The template gets updated on a regular basis and they have a proper library of widgets and add-ons you can choose from. We prefer a developer that takes pride in their work and are always willing to support their products! We will use NETBASE TEAM to develop all our future online stores"
" I have nothing but kind word to say about Janet Tran. She helped us find the right solution in a flash thus saving us significant sums of money in the long run! We've been searching to find a solution that can be tailored for our industry! Your template opened new doors for us and our clients want to shop online now. The backend is easy and simple to run yet extremely efficient giving us all the ecommerce tool required to run a successful online store"
He also wanted to introduce this WordPress theme for his friends because he also desired them can use such a wonderful printing solution!